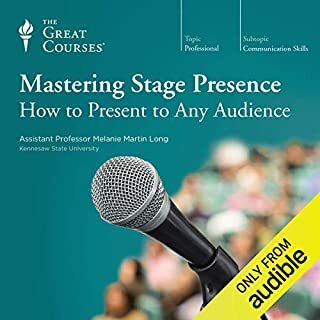 In 24 engaging half-hour lectures, you'll build a robust and effective self-improvement toolkit with the expert guidance of Professor Satterfield of the University of California, San Francisco. You will explore CBT's roots in Socratic and stoic philosophy, build a toolkit of CBT techniques, and hear about the latest research about its outcomes. Additionally this intriguing and practical course allows you to take on the role of medical student, physician, psychologist, and patient. Throughout the course you'll explore issues that cause people to seek out therapy. In some cases you'll get to hear Dr. Satterfield working with a patient, and in others you'll be delving into research to find what causes issues and how CBT helps to resolve them. Everyone has something about their life that they would like to improve. With the tools in CBT and the desire to make your situation better, you can create lasting change in your life. Not what I expected but interesting nonetheless. Useful information for anyone suffering mental illness or stress or in their life and anyone who is struggling. Also useful for students and professionals trying to get into psychology/therapy fields. A little dull at times, but there's some good stuff in there too. Great research with real strategies. This is profound research to bettering myself and to understanding others. 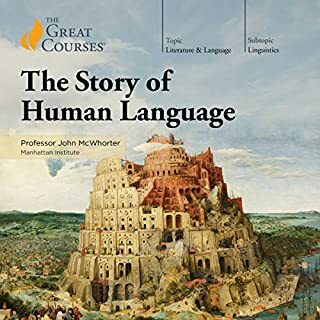 These lectures are well structured and easy to listen to. They contain great tools and information about CBT and how it can help anxiety, depression, addiction and other things people struggle with. I really enjoy the recording from therapy sessions with real people to show the application of the skills. There is also lots of references to other sources that you can go to for more information. If you have anxiety and or depression and don't know what to do or where to go you should listen to this. Great presentation. Easy to listen to. It's great to have example therapy sessions to listen in on. The narrator was a bit fast in communicating and wasnt very good at engaging his audience, there were parts that was very interesting to listen to although i think majority of the people will have a short attention span for a narration like this. Not what I was looking for. 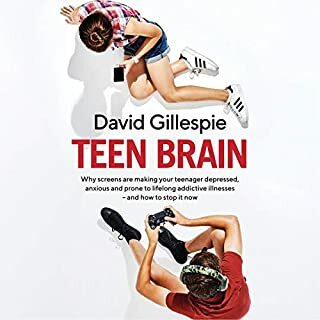 I was hoping for more of a self help book that would help me understand how my brain worked. This wasn’t it. 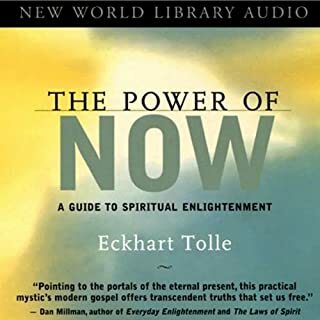 brilliant book and one that I will listen to time and time again for reference. A very well structured study of the history and current modern approaches to Psychology. 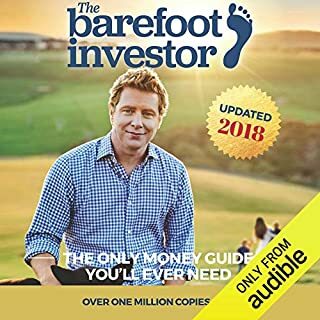 Narrated by an expert in the field but delivered in a way that is easy to follow. 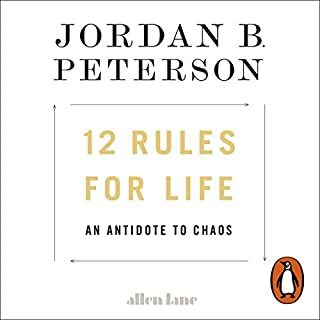 This book to a heavy complex subject and made it truely enjoyable and practical to understand. Truely a standout for the narrated books I have listened to. I highly recommend this book to psychology practitioners and motivated clients. It is well organized and well read. I listen while I do my daily exercise (walking). I often end up writing emails to myself to remember to look up certain topics when I arrive home. This is a difficult question to answer because I like it all so much. I think the narration was particularly outstanding. The narrator is straightforward and cites references or appropriate links when needed. I have found some audible narrator of scientific information try to be funny or cute, and it ends up distracting from the narration. This is not the case with Dr. Satterfield. Which character – as performed by Professor Jason M. Satterfield – was your favorite? Himself. He narrates the book based on his own research. I found it somewhat boring. There's good information here but listening to the exchanges between the therapist and the patient didn't seem like the best way to present it. There's nothing terribly wrong with this. It just didn't interest me. What disappointed you about Cognitive Behavioral Therapy? This book is extremely broad and has no depth at all. 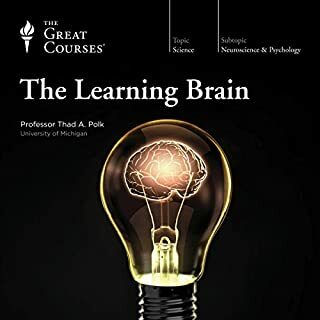 The title "Techniques for Retraining Your Brain" is total garbage. It gives you surface level knowledge of a range of ailments. A quick Wikipedia search for each of these different ailments would be much quicker and much more fruitful. -This is what depression is. -This is how many people it affects. -Here's a really boring example of a patient talking about depression. -Here's more surface level information about depression BUT NO COGNITIVE STRATEGIES to deal with it. -Replace depression with whatever other ailment he's talking about in a different lecture and you have the whole course summed up. I can't seem to grasp why anyone would see this as useful unless you're in an extremely low state and just need something to get you out of bed. Perhaps this could be that push to get some meaningful help? 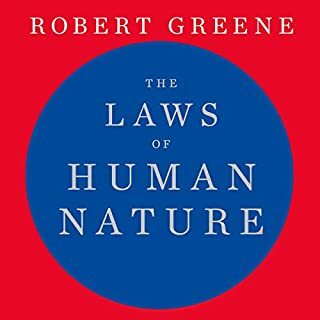 I'm reading "Feeling Good" right now by David Burns and the first 10% of this book gives more information than this whole "course". Would you be willing to try another one of Professor Jason M. Satterfield’s performances? I enjoyed learning about cognitive behavior therapy. 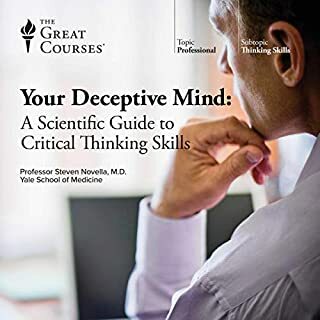 I think it is a great self help tool and can be used by everyone to evaluate their beliefs and perceptions of the world around them and how they interact with it. The book was very informative. It provided lots of resources for serious study. 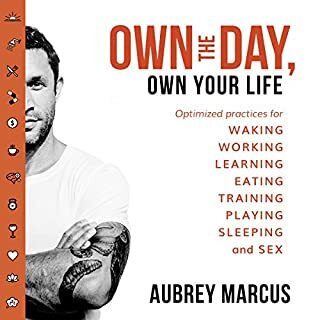 I would recommend it to anyone wanting to practice therapy. As a result of going through some difficult times in my life, and at my doctor's suggestion, I began seeing a therapist for cognitive behavioral therapy. 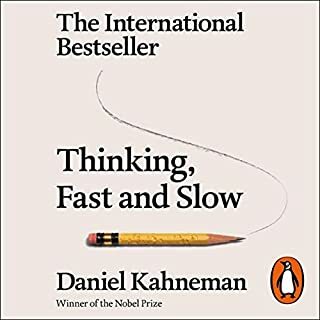 I wasn't satisfied, so I began listening to this audio book on CBT. It helped me understand that the therapist was setting the groundwork in our first few sessions, and gave me a very thorough understanding of how CBT works and the many different varieties of treatment and strategies that are available. I strongly recommend this book. 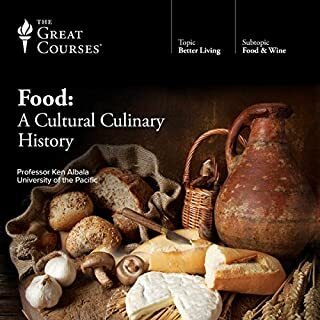 Would you try another book from The Great Courses and/or Professor Jason M. Satterfield? Of course. One book does not an author make! It's possible that I just didn't appreciate this example. What was one of the most memorable moments of Cognitive Behavioral Therapy? The moment when the author tried to engage experiment subjects by asking them to answer questions while being recorded. Yes, but if I experienced the same result, I'd avoid his books in future. Disappointment. 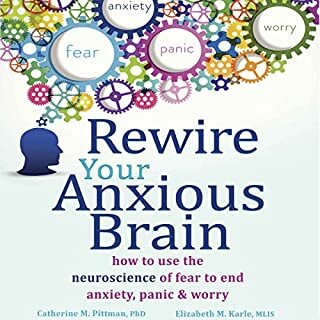 I'm fascinated by Neuropsychology, but the openly promotional manner in the way this book opened probably put me in a skeptical mood as a reader. There seemed to be a lot of unnecessary 'padding' out in the initial chapters that just turned me off this book. The author was trying to illustrate key points by using real subjects. This effort should be commended, as the change in narrator helped maintain appeal. Sadly, the subjects were either poorly chosen, or the editing of these elements of the book was omitted in the final version. As an e-reader, I need the sound to be clear, distinct, and entertaining. Brevity and interweaving concepts throughout the e-book is the key to readers keeping interest. I figured the knowledge imparted would be more generally usable but unless one plans to provide therapy it's not the most interesting book. The Author/Narrator has a very kind tenor, this guides the entire course. The course is systematic, switching from symptom to symptom to break up any monotony. Numerous cases and recordings from actual therapy sessions are used as the primary teaching tool throughout the course. This provides context for the ideas and techniques being presented. This is an over arching introduction into what a course of CBT may look like. If you are interested in learning more about psychology in general, and in being exposed to techniques to help with the turmoil of life, this is a good start. This is a lengthy listen. Thankfully the narrator is easy to listen to and the real-life people likeable, which makes it easier to continue. 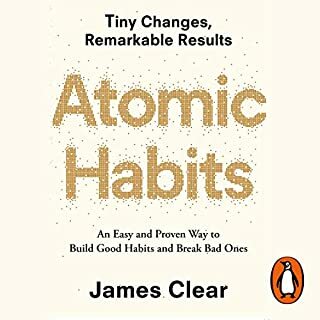 But around half way through, it just felt really heavy and some of it un-relatable or unrealistic to practise in my life and so I really struggled to keep up listening. I think this could probably have been a much shorter; I've come away with a better understanding of what happens during CBT but could I sit down and practice self-help? No, I'd have to listen again and again for it to become practical and understood. 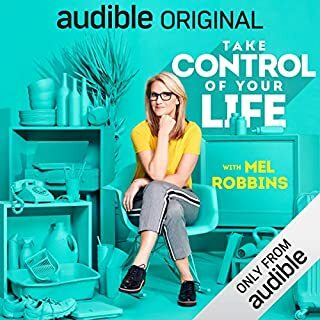 This is one of the best non-fiction audiobooks I have ever purchased, and hands-down better than any self-help book I have ever used. (I include even David Burns' classic Feeling Good, which is great but takes a lot more effort to get into and apply). 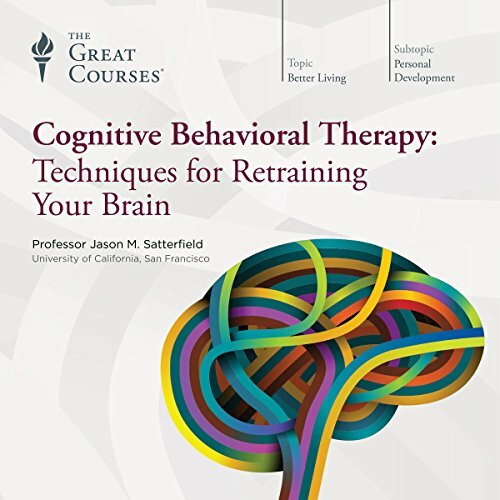 Professor Satterfield strikes a wonderful balance between very clear and concrete practical guidance for daily life and setting out the theoretical underpinnings of the CBT model and carefully explaining the evidence base for the various techniques. The case studies are very illuminating and Professor Satterfield does a great job of avoiding a reductive or overly schematised picture of the challenges of human existence within the CBT framework. Highly, highly recommended. Truly enjoyed it, but most importantly, found it to be useful. I really loved it. As i am studying a counselling diploma, i was looking for a better understanding of CBT. I could not have asked for more! Everything was explained so clearly and thoroughly and the examples were a great way of seeing how the techniques are put into practice. 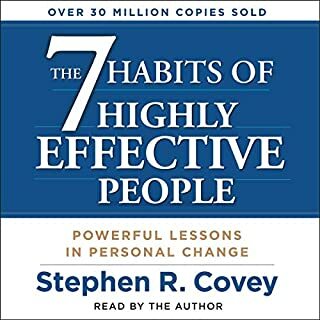 I really wish there were more audible books like this!! Driving will not be the same without it! a very good into to the field. not what I was expecting, but definitely what I needed. made immediate improvements to my confidence and ability to handle challenges. 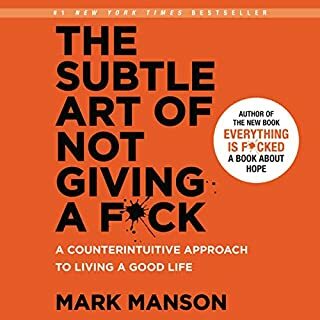 Where does Cognitive Behavioral Therapy rank among all the audiobooks you’ve listened to so far? One of the best lectures I listened to, I would wholeheartedly recommend it to anyone interested in psychology, especially CBT. Definitely the end, as it was so uplifting for me, but I found lots of helpful suggestions throughout the book. What about Professor Jason M. Satterfield’s performance did you like? These lectures cover cbt theory and practise for an astonishingly comprehensive range of psychological and physical conditions and life challenges. I have learnt far more than I expected and the breadth of medical knowledge and applications for cbt is astounding. 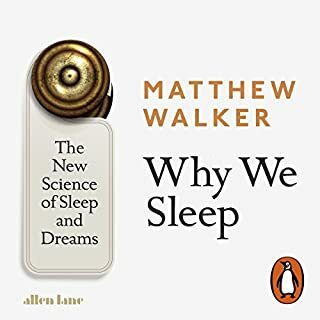 A very informative course that introduces you to many tools available in books/apps/studies/available questionnaires and ideas to improve my treatments across the many conditions I come across. The only area not covered appeared to be cbt or dvt or mcbt for the modern epidemic of self harm but the principles offered can be applied to any situation. The best book I have ever had from the start I was locked in. It was very insightful and eye opening. It's just a most read. I am all the better for having listened and will be starting all over again. A joy.